Since 2009, Studio Elan has grown into a 9-artist team with 2 studio locations, in Delta, B.C. and Richmond, B.C. 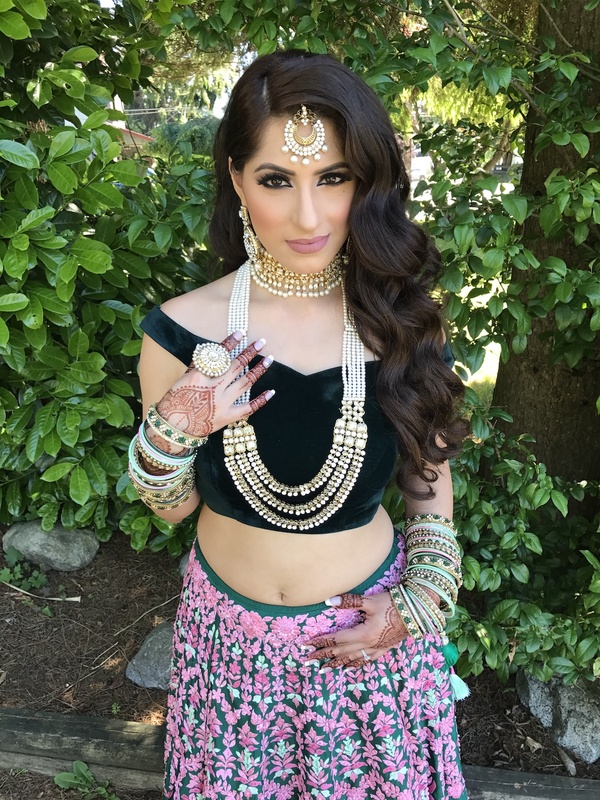 We continue to maintain our status as one of British Columbia’s top South Asian bridal and non-bridal hair and makeup companies, having serviced over 5,000 non-bridal clients and over 1,500 brides. Studio Élan has changed and grown immensely over the last few years, but our core mission and values have remained the same. 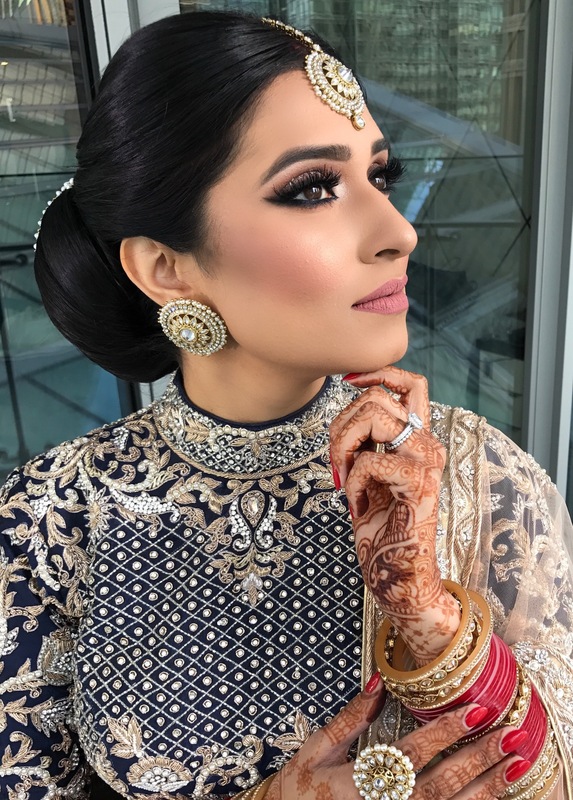 That is to continuously improve our hair and makeup skills to keep up with demands of this exciting and ever-changing industry; to pursue excellence in every aspect of their work and most importantly, deliver the highest quality customer service in all aspects of the client experience. 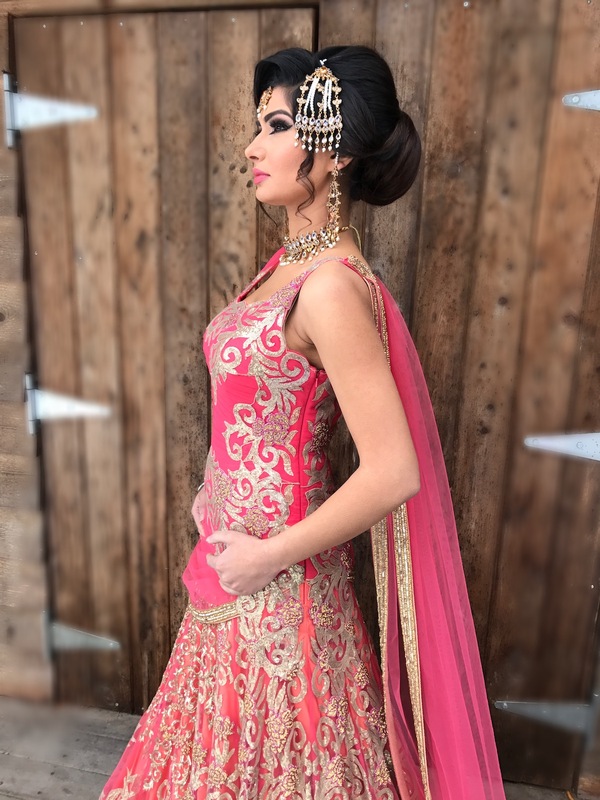 Established In the basement of founder Sukhi Dhaliwal’s childhood home in 2009, Studio Élan was born out of a passion for hair and makeup. We have now transformed into a multi studio and artist powerhouse in the hair and makeup industry! Studio Élan offers a masterclass for both seasoned hair and makeup artists looking to refine their skills and beginners looking to break into the industry. 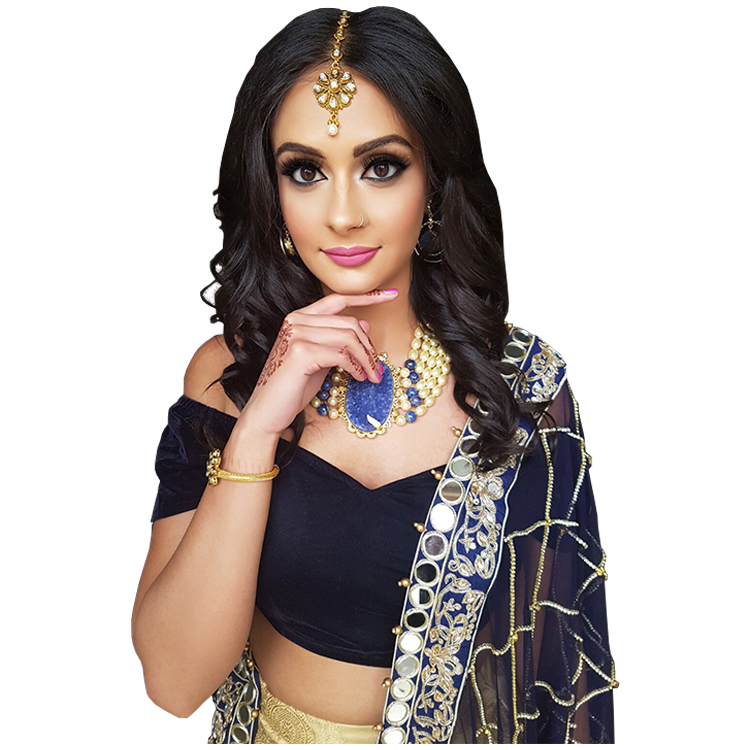 In this class, Master hair and makeup artist Sukhi Dhaliwal teaches the fundamentals of makeup artistry & hair design. The masterclass provides the skills, knowledge and confidence to succeed as professional hair and makeup artists. If you’ve been thinking about starting your career in the hair and makeup industry, or if you want to refine your skills and learn the techniques of a master artist, there is no better time! Give us a call today to learn more today!